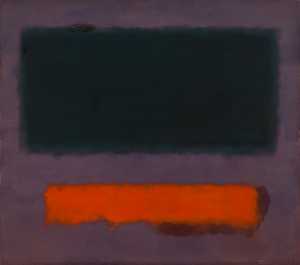 What is the importance and significance of this work? Hi, The image is characteristic for the surrealist movement: it’s a reality which could not actually exist except in dreams and in the realm of imagination. After ‘Au seuil de la liberté’. 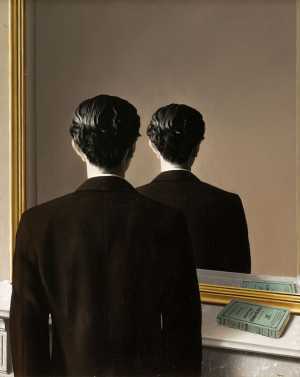 Magritte painted another famous painting in 1937: ‘La reproduction interdite’. Magritte based that painting on a photograph he made of Edward James looking at ‘Au seuil de la liberté’. 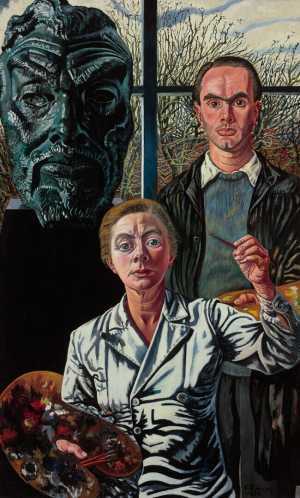 You can read more about this subject on http://collectie.boijmans.nl/en/in-depth, where you can find an in-depth text on Surrealism. Is this painting from the series « canvas-words »? 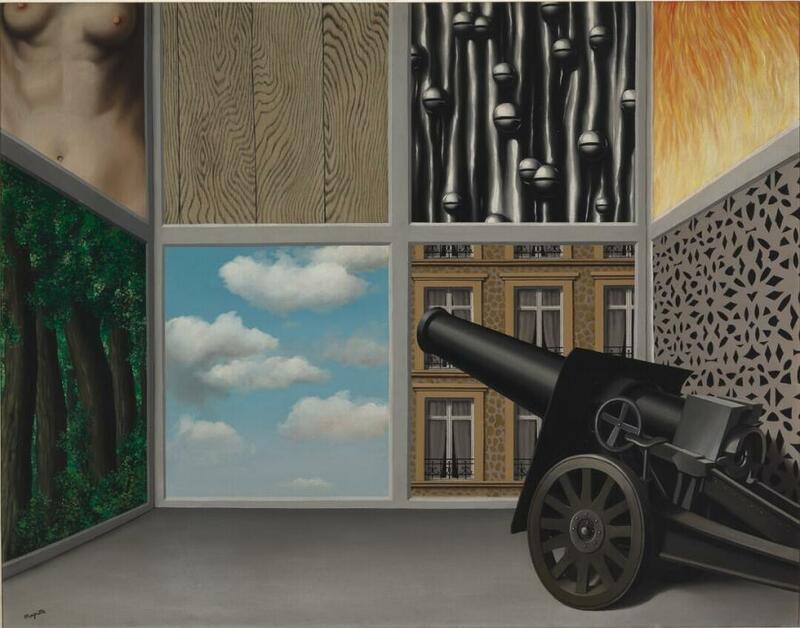 The painting shows a canon in a room, the walls of which show various images: clouds, the torso of a woman, several planks, or a façade with windows. 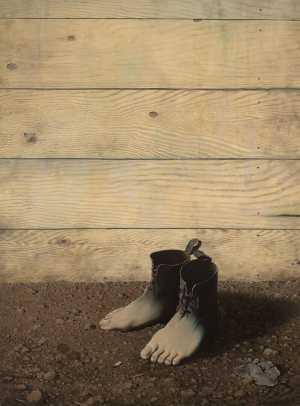 The title of this work by René Magritte was suggested by his friend Paul Nougé. The title is probably borrowed from a quotation from the book Prester John by John Buchnan: 'The clear air of dawn was like wine in my blood. I was not free, but I was on the threshold of freedom'. In fact, the painting is really a promise.